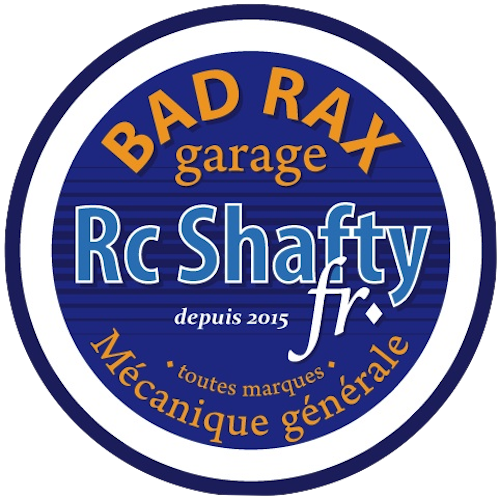 RC4WD is no longer used as a reference. 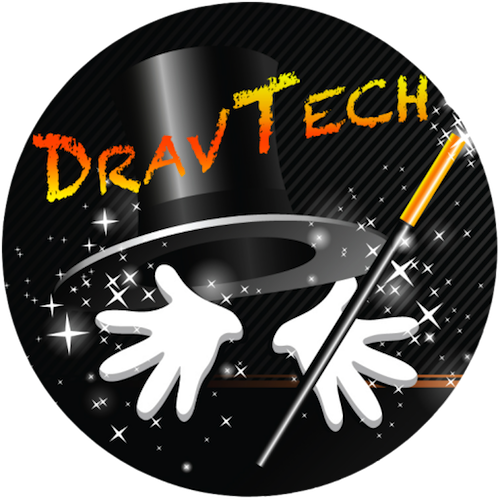 Their products are unavoidable and our hobby would not be there today without them. 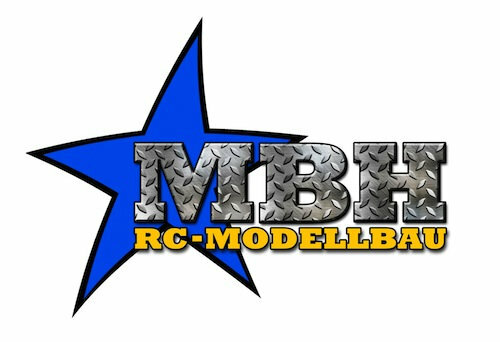 RC4WD will also be the main sponsor of the No. 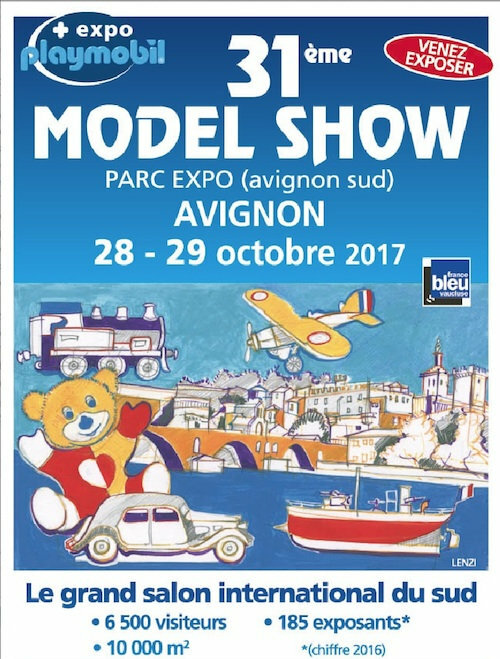 6 Avignon Model Show, which is the biggest event of the 3 shows. 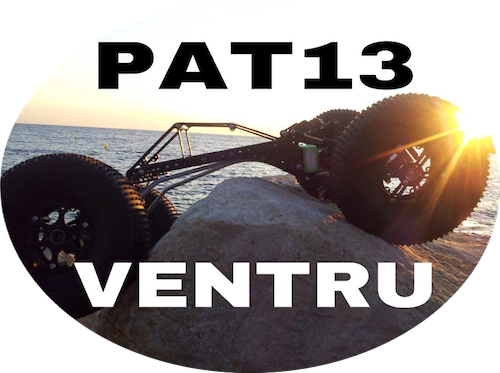 We will have 2 kits for the raffle and all the electronics of the comp crawler 2,2 pro. 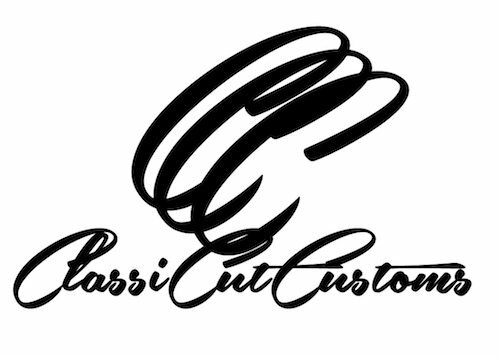 GPMRACING-PARTS.COM is operating by a group of professional who has a passion in radio control and modeling hobby, not only we participate in the hobby industry trend but we also focus on ensuring our customers getting the most knowledge and the best online purchasing experience that can be provided. Michel Farina is a former TT 1/8 and his 4728 license dates from the early 80's. Michel has a store in Ales that bears his name and is also president of the local club (RMATT). Michel is a pillar of the team of France and collects the good rankings in CF. 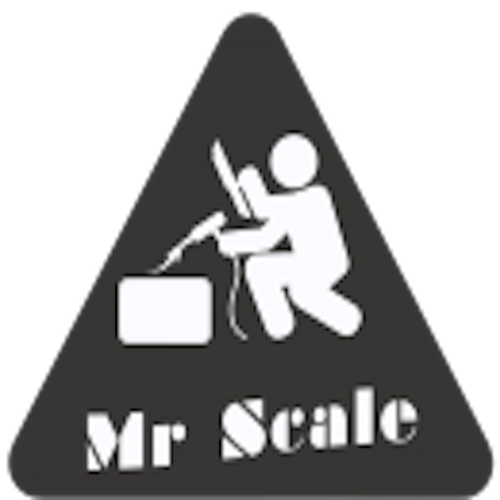 ScalerFab is a family-owned and operated business currently based out of the Denver, Colorado area. 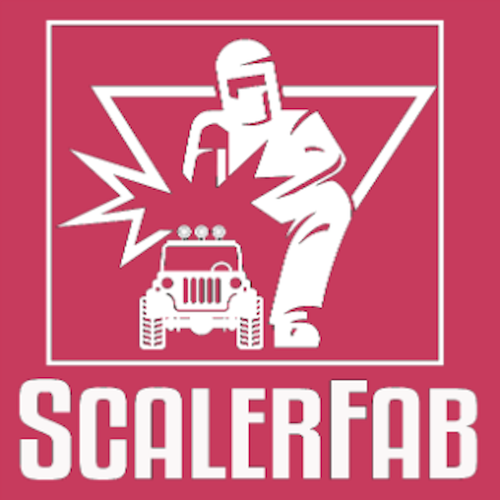 Managed by husband and wife duo, Troy & Casey Loftus, ScalerFab offers quality, performance-engineered steel 1/10 Scale R/C Trail Armor & Accessories that are made right here in the USA. 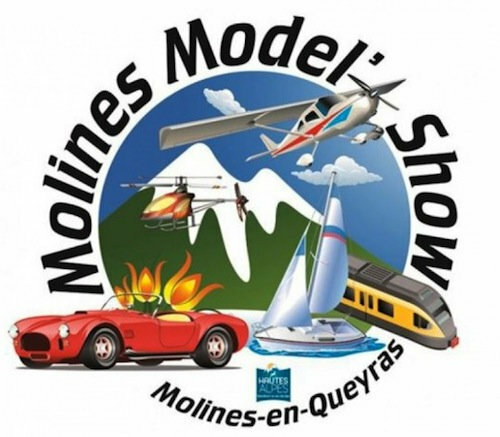 They are your specialized dealer for radio controlled model building in the Scaler and Crawler area. 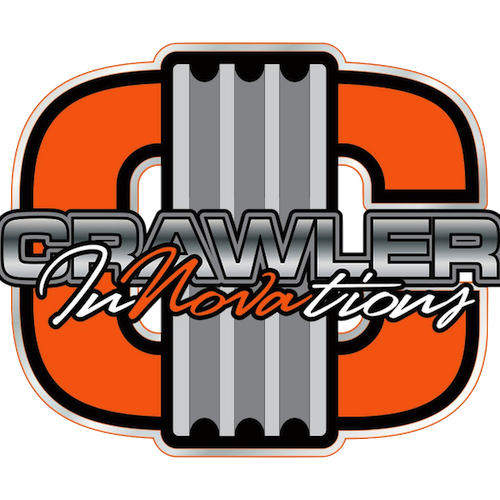 They are known in the scene since 2009 under the name "Crawlerkeller-Shop". BYM! 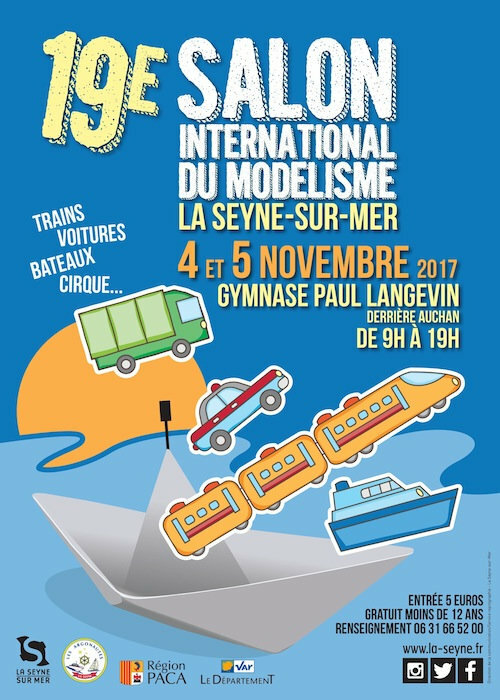 | Build Your Margouillat !